IT Resource Center is Registered is UK, and having a Big Operation Center in Pakistan. Founded 20 Years ago and serving the business with Quality focused approach. Web Designing, Web Development, Mobile Apps, Games Development, Animation Video, 24/7 Support Services, Outsourcing ICT services. 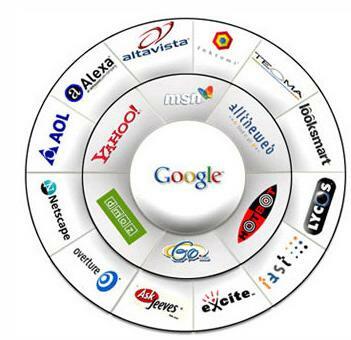 Be Top star in Google’s first page with SEO Services.